The Ben Nevis and Glen Nevis area is one of the most dramatic in the whole of Britain. With this guide you can explore the superb local scenery and learn about the rocks that underlie it. There is something here for everyone, from the keen hillwalker to the armchair tourist. 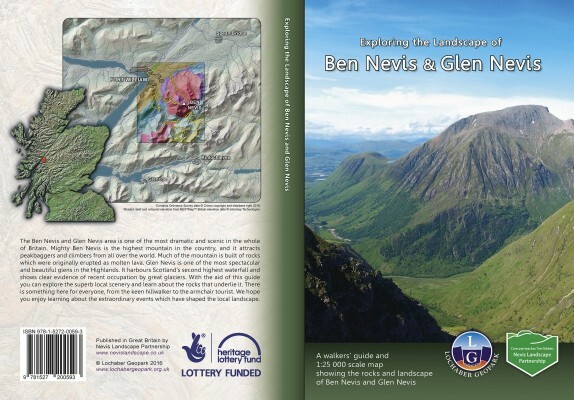 Paperback: 64 pages with 1:25000 geological map and plastic cover.